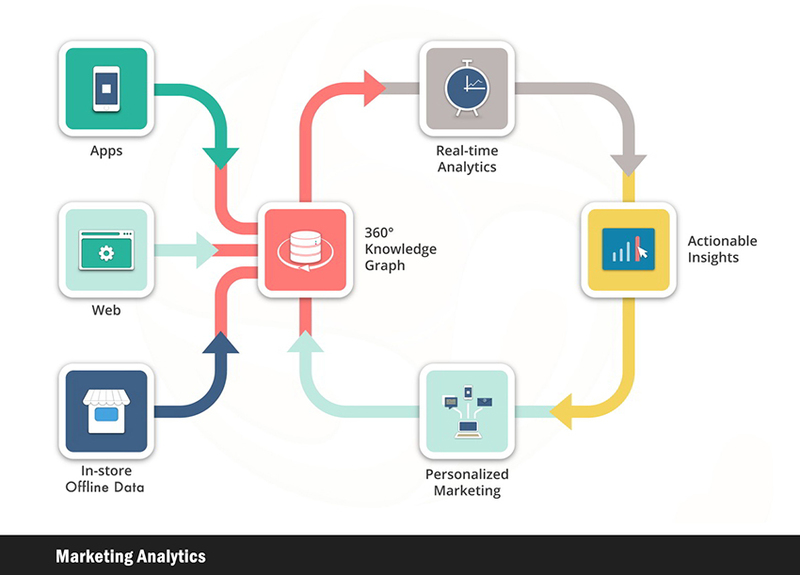 As a marketing analytics consultant, I help businesses to establish a data-driven marketing department by providing a custom-tailor strategy and optimization plan. I provide marketing consulting to enhance the data resources integration, connect the data patterns, improve reporting system, and empower stakeholders with to stay in the center of your performance. Goals and objectives: Identifying the business objectives and building the required marketing KPIs. Establishing the projected targets and the required metrics to manage the marketing performance. Data management: Reviewing data sources and setting up the technical integration for data collection. Analysis and reporting: Setting up the required reporting system, timeframes, performance metrics, and dimensions. Providing Google Analytics consulting and Marketing Technology strategy. Marketing dashboard: Creating the marketing dashboards using visualizations and data models that clearly communicate marketing results along with strategic insights and business goals. Providing analytics consultation for businesses by identifying the relationship between business objectives and data metrics, proactively identify opportunities and threats, and leverage actionable insights. Develop a digital marketing analytics strategy, specific to your industry and organization KPIs. Deliver a technical plan for analytics infrastructure for your platform, cloud, and tools. Tailor your reporting system and dashboards to your business. Support your data team with ongoing business needs and analytic system maintenance.